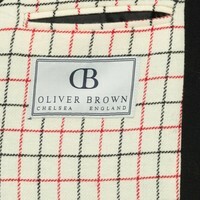 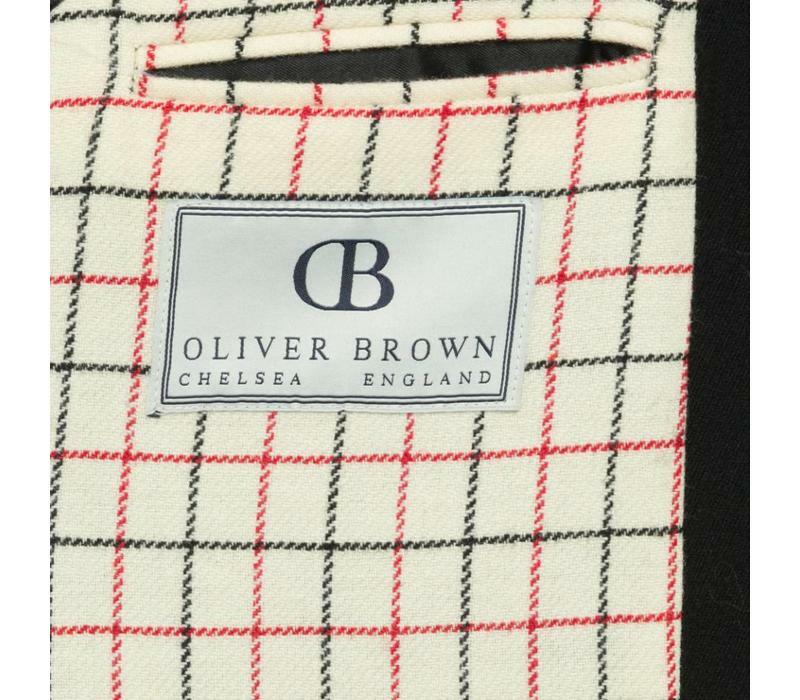 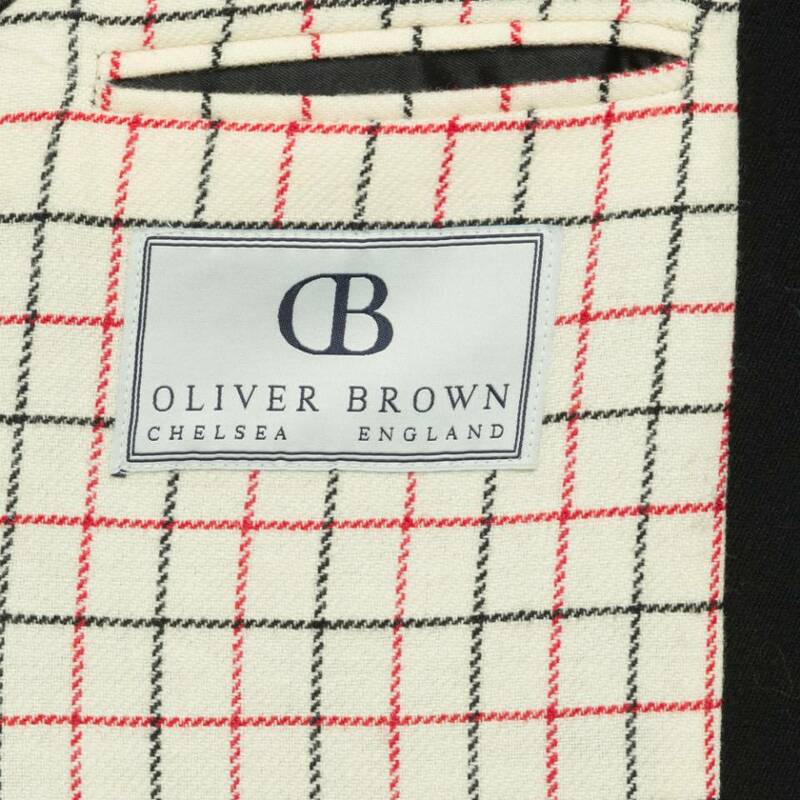 Oliver Brown Hunting Jackets are made to a traditional square cut style. 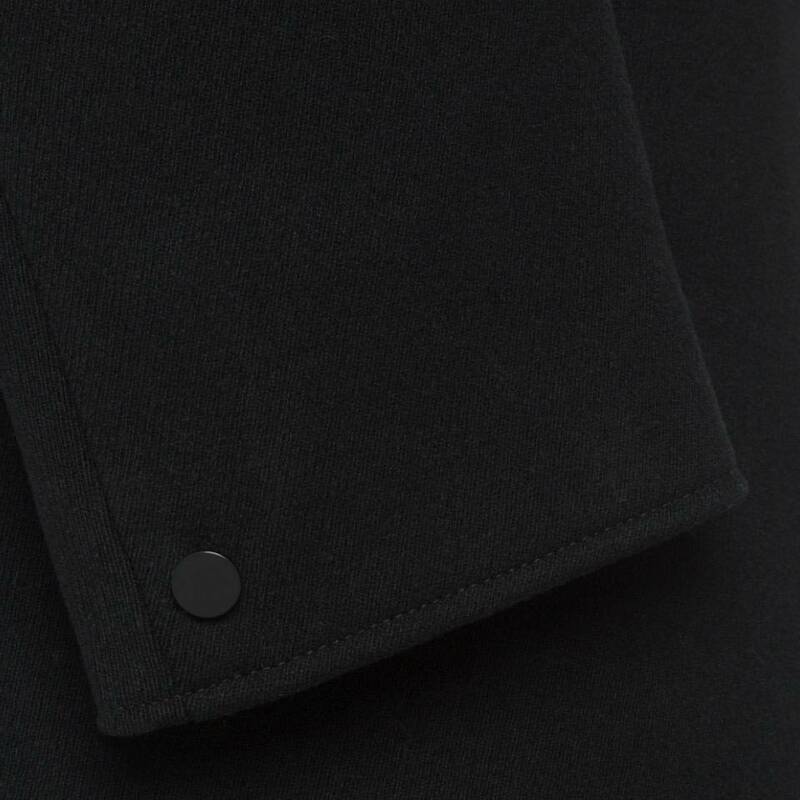 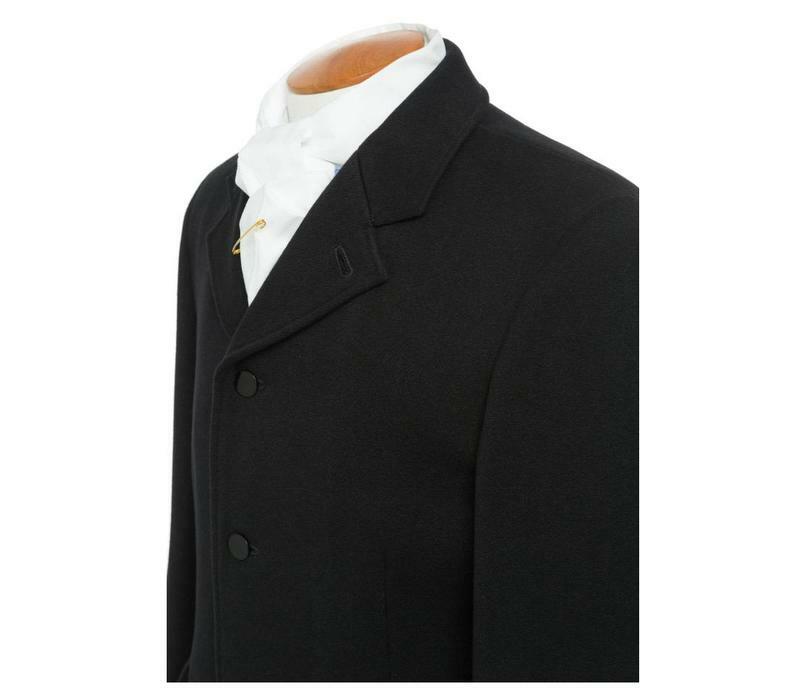 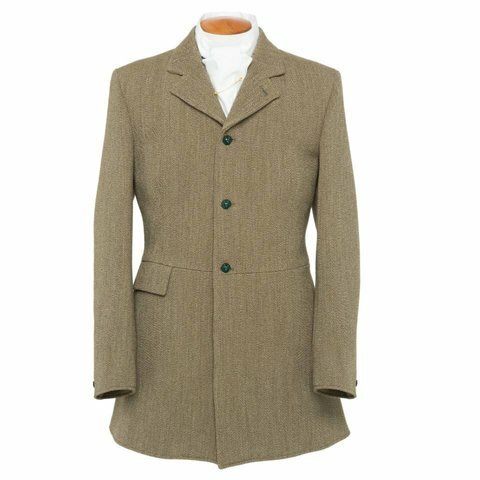 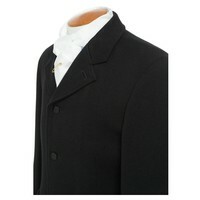 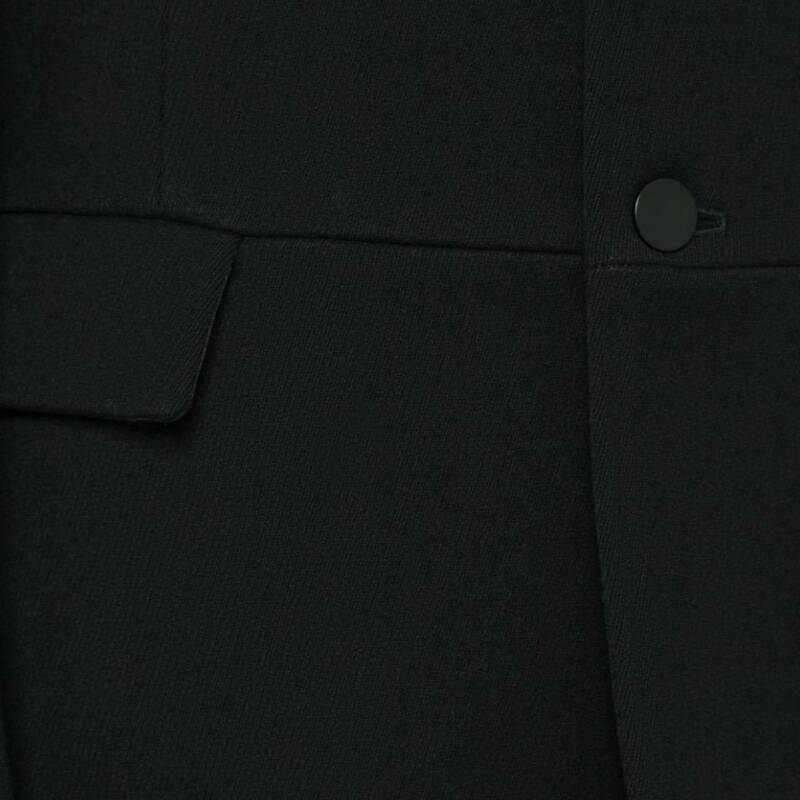 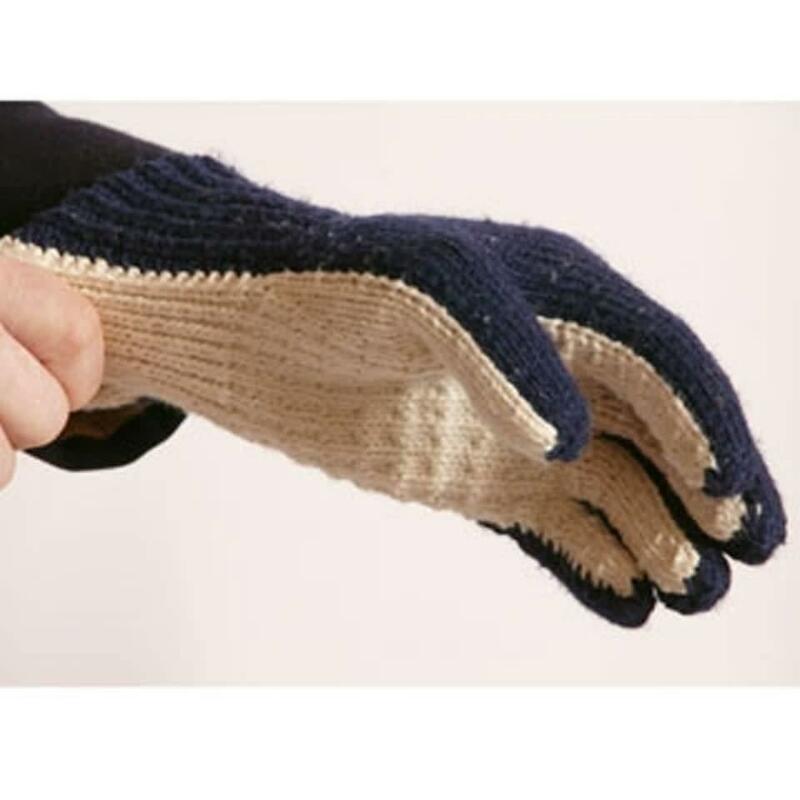 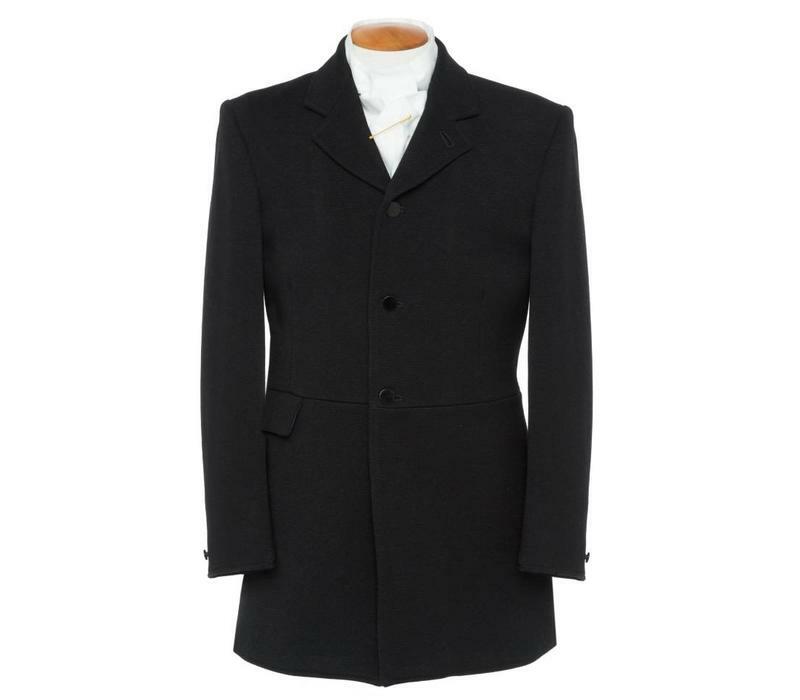 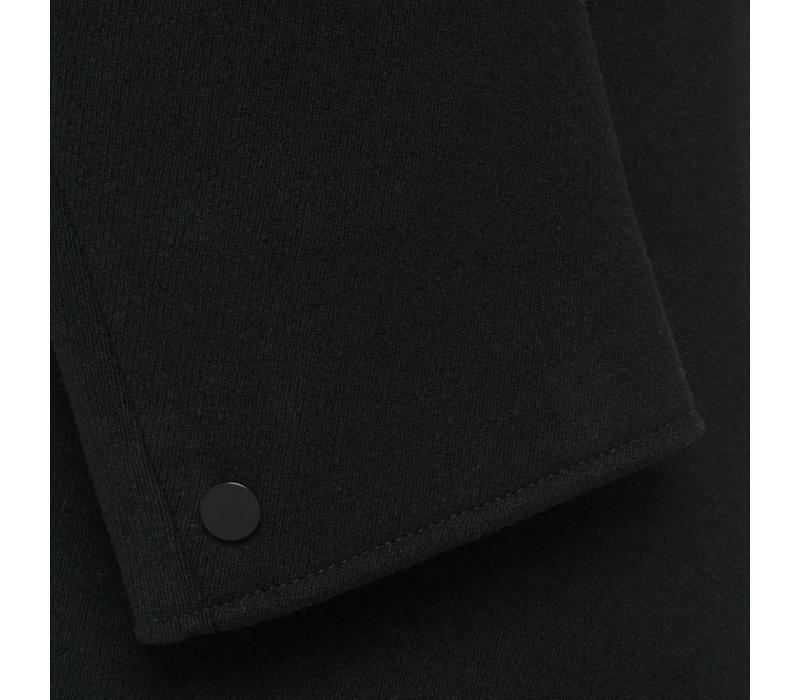 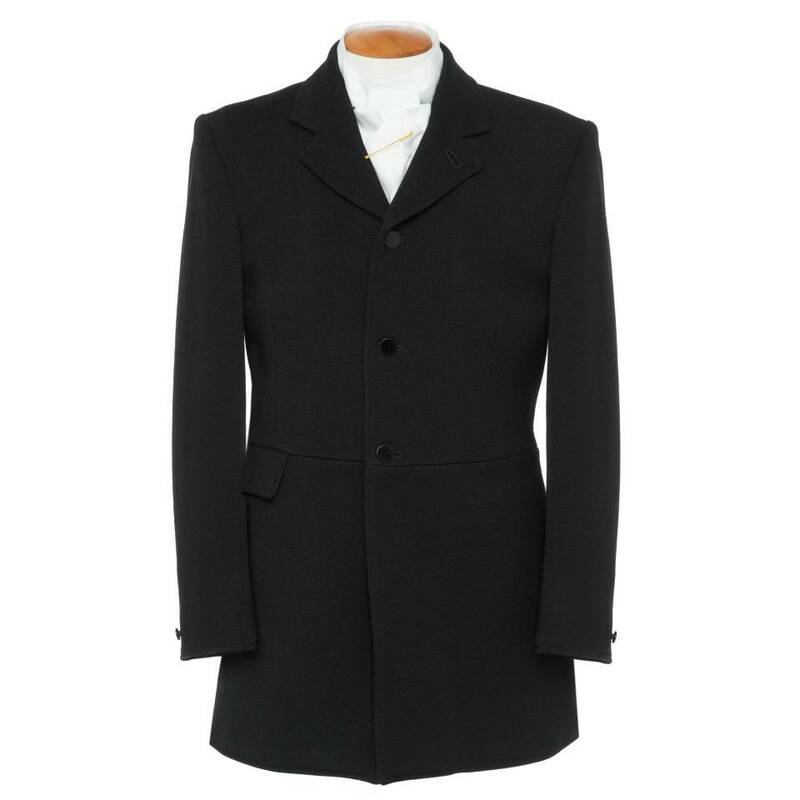 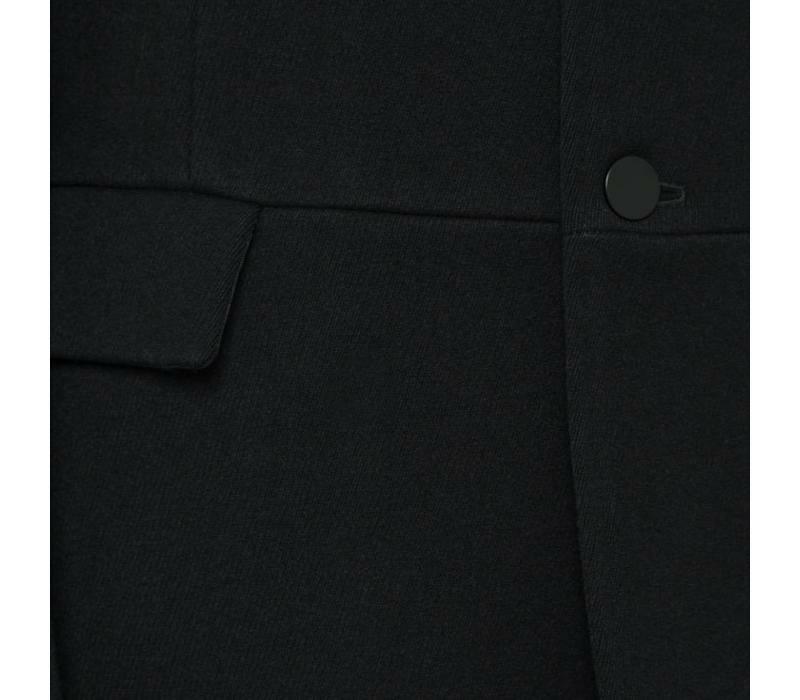 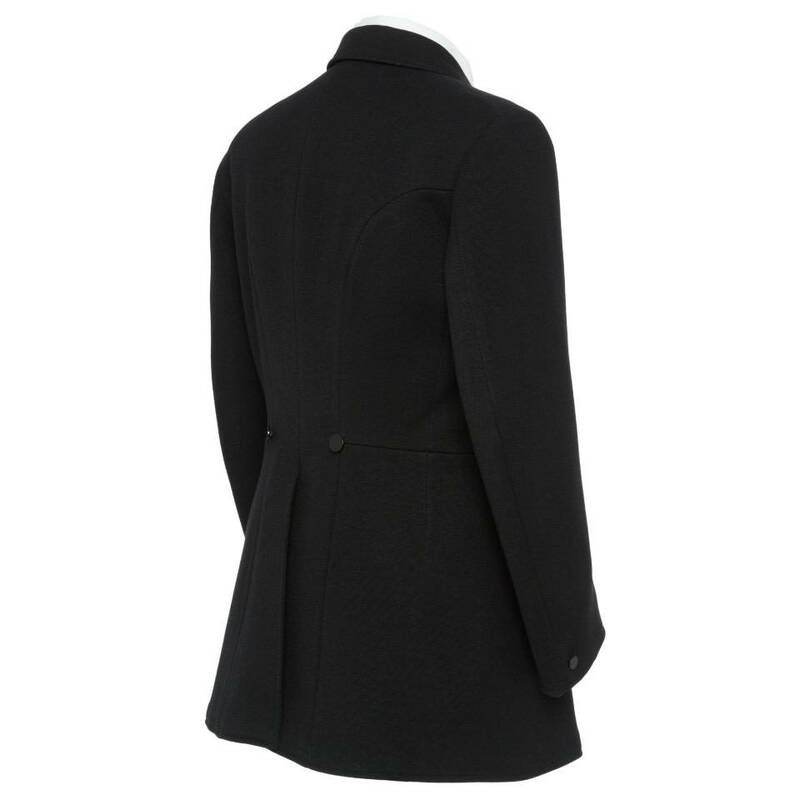 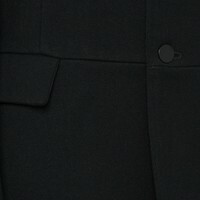 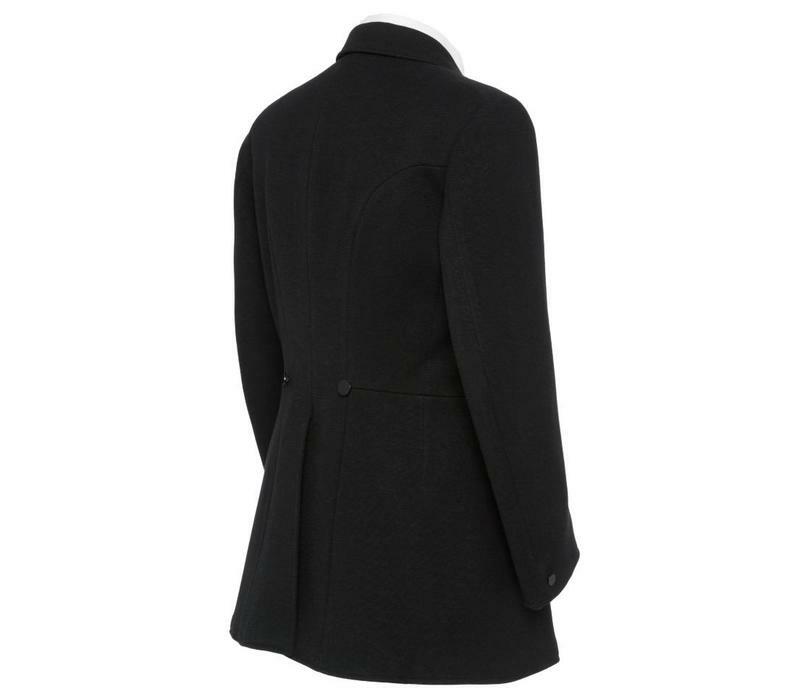 With any hunt coat we are able to add on your own buttons or collar cloth. 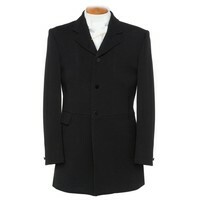 Made to Measure hunting coats are also available for 695, please call the store on 0207 259 9494 for further details.